(Fox News) — President Recep Tayyip Erdoğan suggested Turkey could free an imprisoned American pastor if the Trump administration extradites a Muslim cleric living in Pennsylvania—but the State Department says that won’t happen. 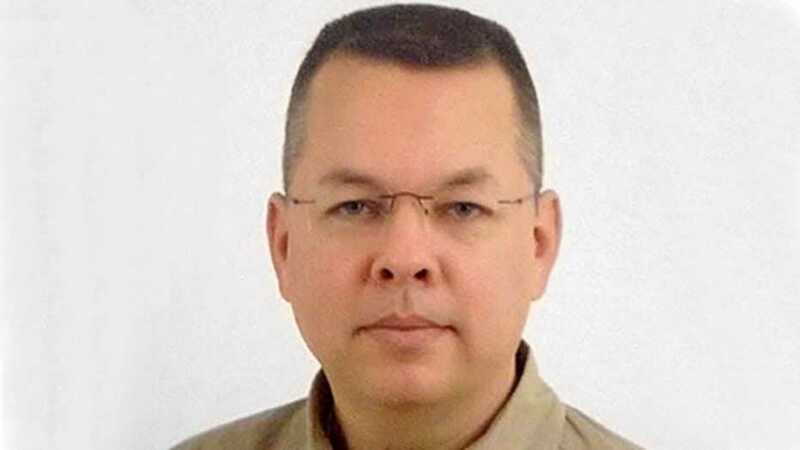 American Pastor Andrew Brunson says he was jailed on bogus terrorism charges since his arrest last October. Erdoğan wants to put the cleric, Fetullah Gulen, on trial for allegedly masterminding last year’s failed coup, and has now made clear Brunson has become a bargaining chip in that effort.